Raised by Christmas elves, Buddy always felt a little…different. When Santa reveals to him that he’s actually a human being, Buddy goes on an adventure to the magical realm of New York City to find his father and learn what it means to be a human. This jolly musical is a must for any fan of Buddy the elf, Santa Claus, and all things Christmas! Get your sparklejollytwinklejingle on with Buddy the elf! 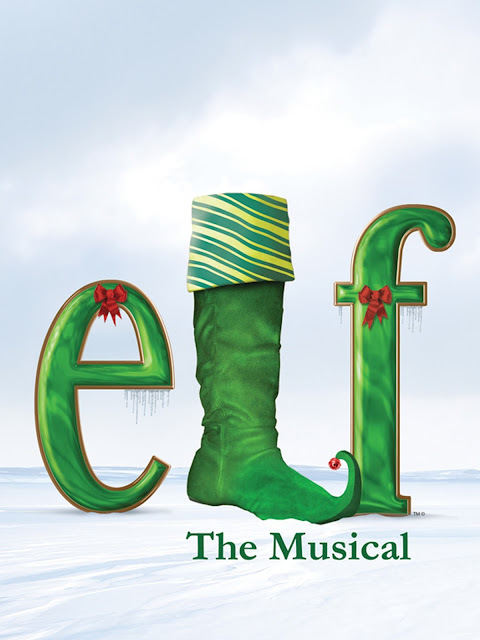 Seeing this musical might just get you onto the good list (but you didn’t hear it from us).